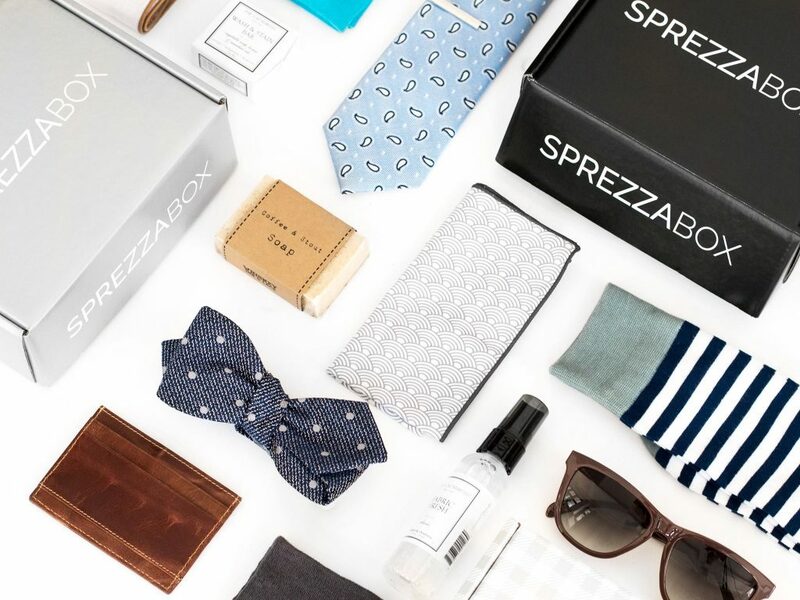 Update your look with the latest men’s fashion accessories with a SprezzaBox subscription. Every month, SprezzaBox curates 4-5 lifestyle items and a grooming product based on seasons, current fashion trends, and quality. 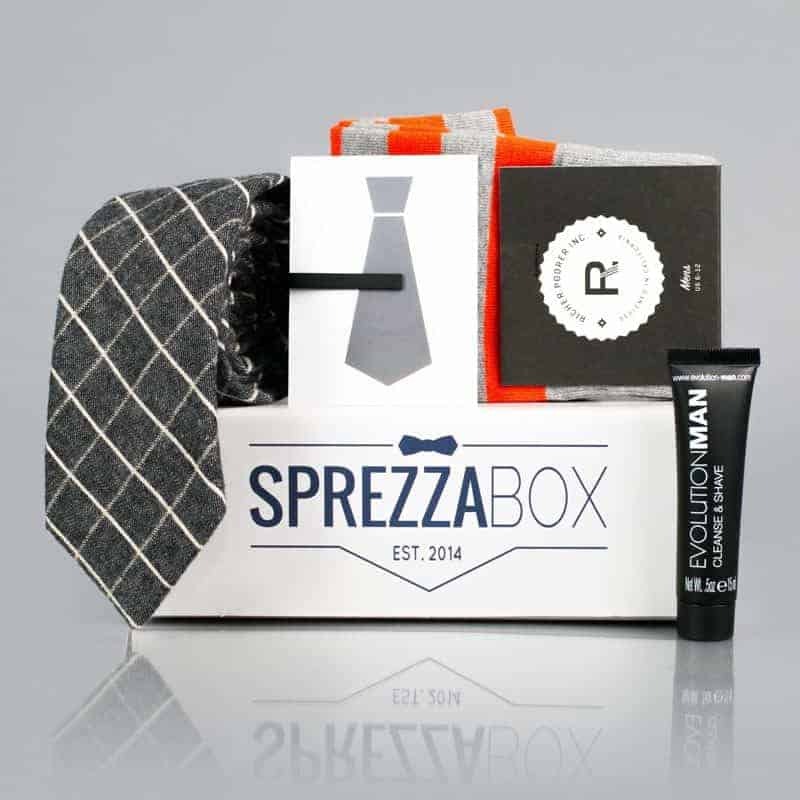 The SprezzaBox head stylist personally hand picks, wears and styles the products before curating each SprezzaBox. 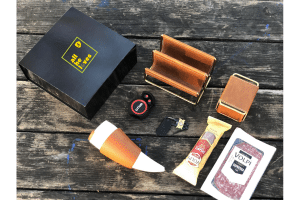 A typical box will have an awesome tie, socks, a key accessory and a fancy grooming product. You’ll also be surprised with the occasional pocket square, bow tie, cuff links or other trending products. 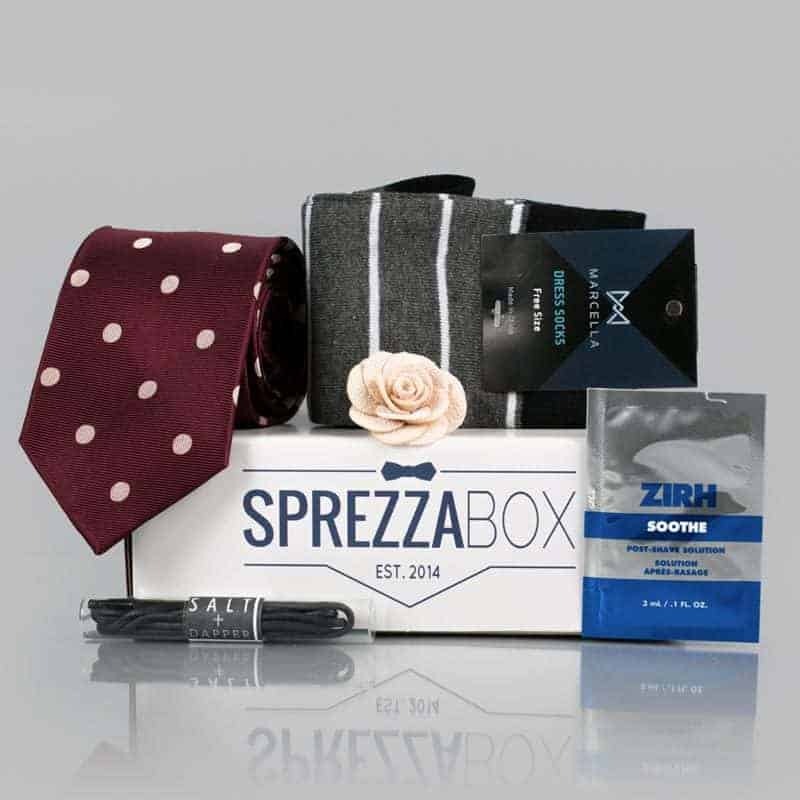 1, 3, 6, and 12 month SprezzaBox subscriptions are available. How would you rate SprezzaBox ?